Order Forms process transactions immediately, but Upsell Forms are submitted to a processing queue that runs every 15 minutes. 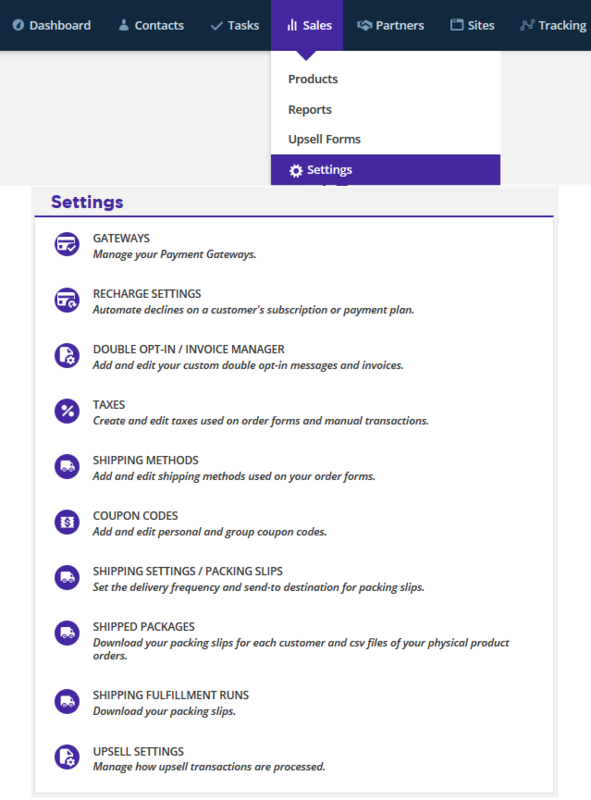 Depending on your global Upsell Form Settings (see below) and when the Upsell Form enters that processing queue there can be an additional delay from one to 14 minutes before the credit card is charged and the Campaigns or rules on that Upsell Form run. You can have multiple Upsell Forms linked together. The second Upsell Form would be listed as the Confirmation Page page for either (or both!) of the Yes or No selections on the Upsell Form prior to it. Bundle Multiple Upsells Into a Single Transaction. We suggest this option if you have more than one upsell after purchase. A single invoice is sent for all the upsell transactions at the end of the upsell funnel and all the Campaigns and Rules are run for all the Upsell Forms at that time. This batch process starts after the time out period has expired for the last Upsell Form. At that time, all of the the Upsell Forms enter the processing queue; transactions are processed every 15 minutes. That means all of the charges are processed and all the Campaigns and Rules for all the Upsell Forms run after the total of the time out period for the last Upsell Form plus from one to 14 minutes, depending on when the Upsell Forms enter the processing queue. Process Each Upsell as an Individual Transaction. We suggest this option if you have only one upsell after purchase. Each "Yes" click on an Upsell Form in the funnel generates an invoice that is sent to your customer and the Campaigns and Rules on the Upsell Form are processed immediately. Note: The processing queue runs transactions every 15 minutes, so it can take from one to 14 minutes for the upsell to register in the Contact Record and for the Campaigns and Rules to process.